Located not too far from the Kancamagus Highway, the Kanc. Recreation Area is a small ski area owned by the Town of Lincoln. 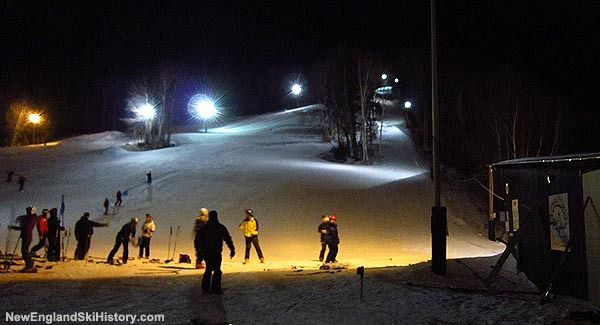 Snowmaking and night skiing lifts adorn the rope tow served slope.